The infrastructure destruction after the 2015 December floods in the state has been massive. Caught in this wake of ruins were many shelter homes and lower economic schools. Relief funds that poured in from the considerate public were carefully utilised to satisfy many immediate as well as long term needs. One such requirement was that for sanitation in schools and homes. Broken pipelines, toilets and for construction of these wherever required, were attended to. In Siragu Montessori School, where more than 500 children study, there was a collapse of the sewage infrastructure of the toilet buildings after the flood. With such large number of children studying, it is much essential that cleanliness and sanitation is maintained. 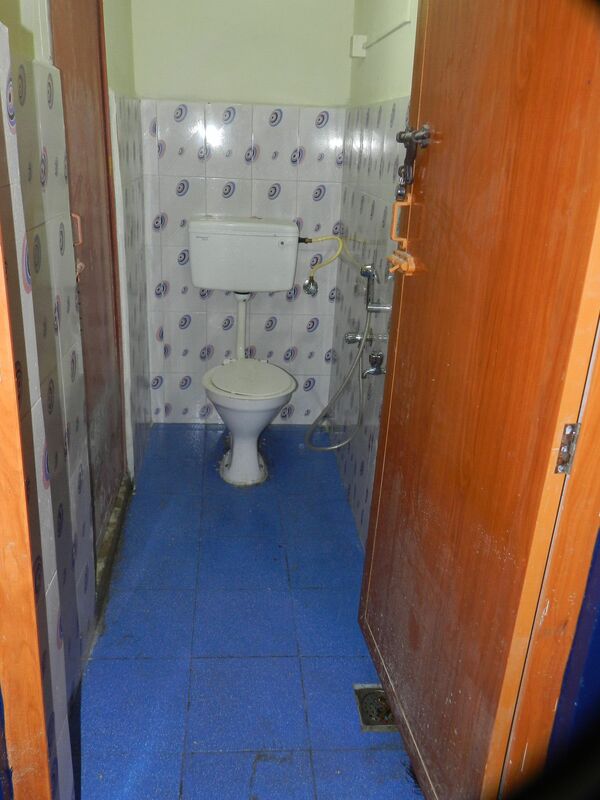 In this school, new toilets were constructed, for boys and girls and urinal commodes in boys’ toilet were installed. 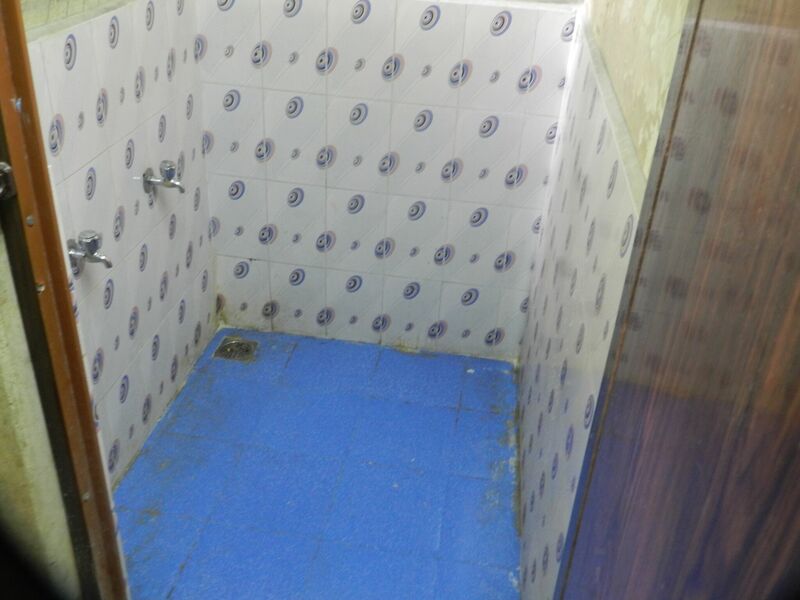 Apart from toilets and commodes, few washbasins were also installed. In Seva Chakra, a shelter home located in Choolai that cares for more than 100 children, 10 toilets were renovated, 5 for boys and 5 for girls. In another home, Annai Illam in Gummdipoondi, around 40 children reside. 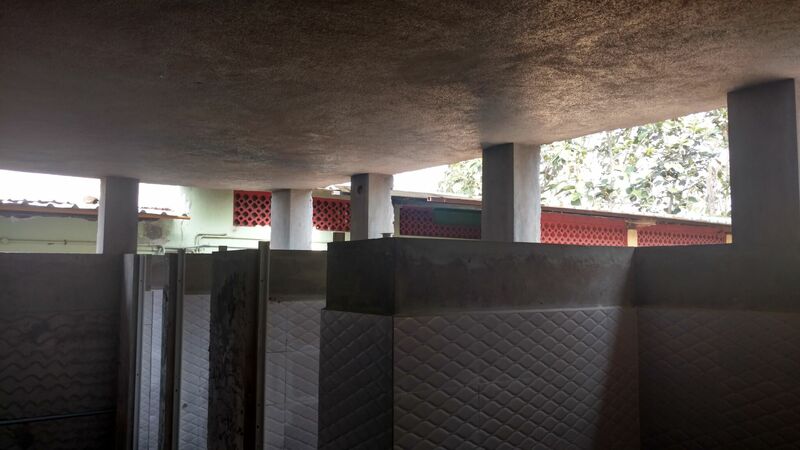 Here, 2 toilets for girls and 3 for boys were constructed. In few homes, plumbing work and toilet repairs were essential. One such home was SISTWA in Saidapet. It provides education and shelter to children of Scheduled Tribe in the area. The school has a strength of more than 300 children, of which 98 children reside in the home. In SISTWA, plumbing and civil works were carried out. Toilets were repaired wherever necessary. These were completely sponsored by Shreyas, a charitable trust of The Hindu. Sanitation needs, listed among the Global Goals, sure is an important aspect to consider as basic necessity for healthy living. Bhumi thanks all the donors and sponsors for their gracious contribution towards welfare of the affected public.